Due to the significant growth of the fleet which is used for the Ab Initio School training, Baltic Aviation Academy has initiated and been approved as Part-MF organization. Last year academy purchased five new aircraft and performing its maintenance and repair in-house became an essential aspect of the successful flight training. Therefore, according to the Maintenance Organization Approval Certificate which has been issued by Lithuania’s Civil Aviation Administration on May 8th, Baltic Aviation Academy is now entitled to act as a maintenance organization in compliance with Section A, Subpart F of Annex I (Part-M) of Regulation (EC) No. 2042-2003. “It has taken us about a year to acquire Part-MF certificate, however it is a positive improvement which will make sure that aircraft down-time is reduced to a minimum and our students will use only well maintained and safe aircraft”, commented Andrius Jonusas, Quality Manager at Baltic Aviation Academy’s Ab Initio School. Acquiring Part-MF certificate is a usual and well known practice amongst ATO organizations as it helps training organizations to create an efficient preventative maintenance schedule. 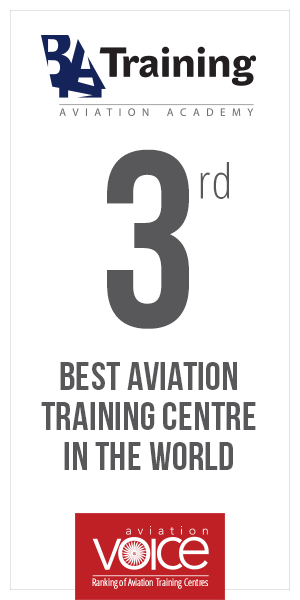 However, Baltic Aviation Academy is the first ATO in Lithuania to acquire such certificate. This means that aircraft are well maintained and most importantly, does not interfere with the flight training hours which are extremely important for every student. “Growing into a self-sufficient flight training organization shows academy’s dedication to provide the best training for the students and always put safety first”, comments Indre Sveistryte, Baltic Aviation Academy’s An Initio School Director.